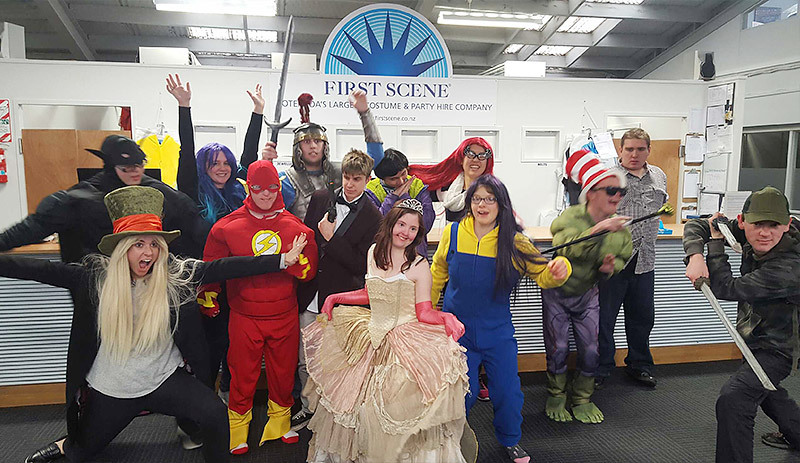 First Scene Tours - First Scene - NZ's largest prop & costume hire company. First Scene has created a ‘Give back to the Community’ programme that offers tours of our premises to a range of groups. We are often described as a ‘living museum’ and love sharing our environment with the wider community. 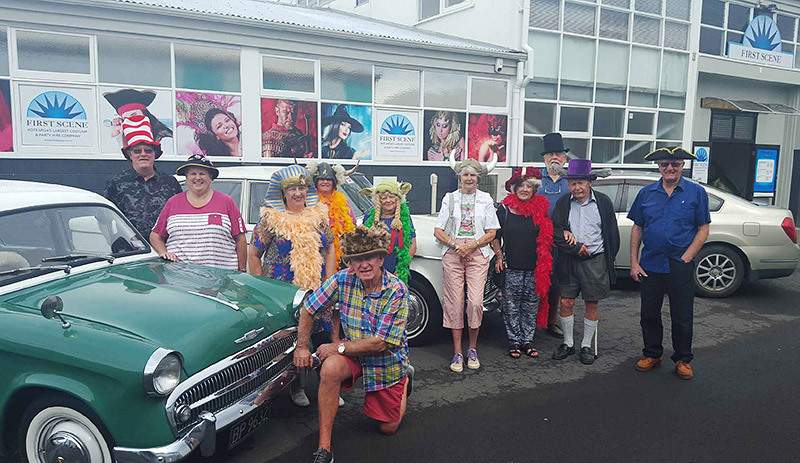 We have hosted hundreds of people from groups including Lions, Probus, retirement villages, social clubs and a range of community groups. Our 2,000sqm building offers easy access on ground level with wide aisles. Our retro lounge is ideal for a gathering and can set up to 25 guests.